Following many visits to the southern states of Georgia, the Carolinas and Louisiana we are convinced that there is something special in this food that Irish people will love as much as we do. American Barbecue food is perfect with beer and perfect for casual dining in a bar – and it is fun! Then the French / Cajun influence of New Orleans adds a bit of finesse to ensure there is something for everyone. 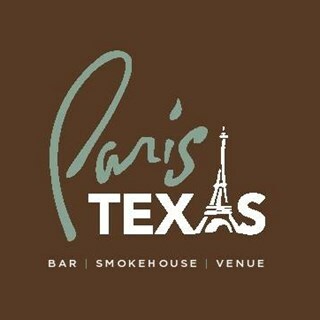 To guarantee that you get the ‘real deal’ in American food our American chef has brought his unique recipes to Paris Texas and prepares them with specialist equipment including our wood smoker, broiler and char-grill which have been imported from Texas. Our dishes are prepared to suit all palates. A feature of smoked meats is that they are dry-rubbed or marinated first. As a result some of our dishes are both smokey and spicy but many are not. Some are delicately smoked (like our lamb sirloin) while others are stronger, like our ribs. But pork loves smoke – try the pulled pork to prove it for yourself! We use all the local suppliers and ingredients that we can but for authenticity some things are imported – ghost peppers for our hottest ‘loco caliente’ sauce being a good example. 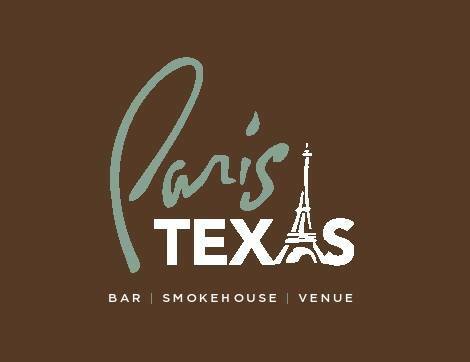 Paris Texas has an extensive range of beers on tap and in bottle to meet and challenge your tastes – just as our food does. We also pride ourselves on our range of spirits, particularly whiskeys, rums, gins and vodkas. All these spirits encourage experimentation so we probably have a cocktail with your name on it. Some even use our home-made lemonade. We also offer all our wines, including prosecco, by the glass as well as bottle. 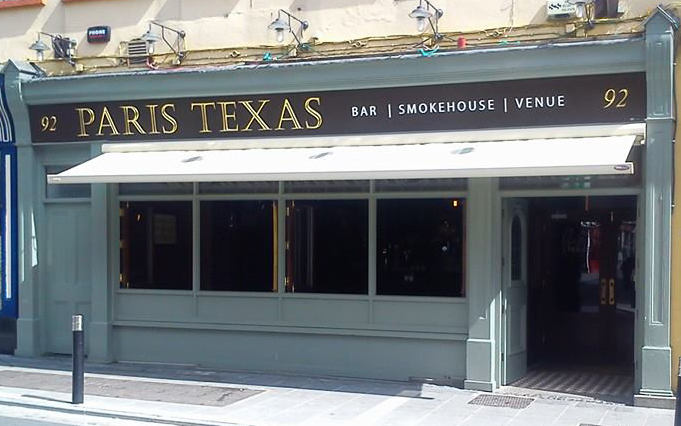 So if you want to experience ‘real deal’ American southwest cuisine and a genuine Irish welcome we think you have made the right choice. Our team are always on hand to help you with menu choices and suggestions that will suit your mood today. I would like to thank you all for the great birthday experience I had at your restaurant yesterday! The food was fab, my Mum (who is an excellent cook) said this was her best meal ever. She had the lamb and we had the 8 oz steak. Service was excellent. Our waitress was very pleasant, attentive and helpful. The burger was really good and I also enjoyed the fried ice cream dessert. Looking forward to visiting again. Very enjoyable evening with a group of 17. Drinks were served quickly and our waiter was constantly near to help with any further orders. Food was very good quality and the price was good. Great service and great food and great bar, will be back! Excellent place, great service and special thanks for accommodating such a large group at prime time on a Saturday, with an amazing view of the match. Will certainly be back the next time we am in Kilkenny. Food was amazing. Service was quick and very friendly. Emma in the beer garden looked after us brilliantly. Excellent friendly service combined with superb food & drinks,truly! Well worth the money spent. Great value & lovely staff. Very tasty, great value, quick and friendly service. Lovely very filling food. Nice place. Seems like a nice atmosphere it was just a little loud for me and that is just being picky and plus time of the year Christmas parties etc. Also delighted with the cocktail menu and that the staff where able to adapt them to be non alcoholic with absolutely no hassle which is rare!! Will be back again to try dessert!! Very happy with overall experience. Highly recommend this restaurant. Congratulations to all involved. Service was very slow.. we were waiting 40 minutes for our starters but when it arrived the food was fab..main course and dessert were tasty aswel.. Myself and my husband had eaten here previously and it the food was delicious and fresh and would have highly recommended to our friends and family. We traveled down from Dublin and stayed the night in Kilkenny and decided to book again for 4 people on Friday 12.10.18 for my husbands birthday. My cousins were really looking forward to the meal as we had been raving about the food. Unfortunately it was so so disappointing. I ordered the burger which was cremated it was so overdone and tasted of charcoal. The cajun chips were ordinary chips with a sprinkle of spice and not cooked as they were on previous occasions. My husband ordered the fillet steak which again was overcooked. The servicer did not return to our table once the food was given so we had no alternative but to ask for the manager. He seen the food was overcooked and reduced our bill by 35%,he also gave us a round of drinks on the house. He was very professional and we appreciated his gesture but it was so disappointing when we have raved about the food and it was inedible. We left the restaurant hungry and saddened that our meal was ruined. I wish i could say i would be back again but i couldnt take that risk again.